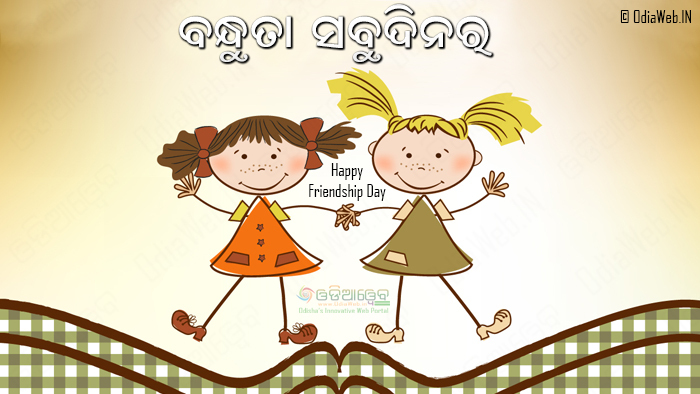 Wish your friends on the friendship day with our HD wish images. 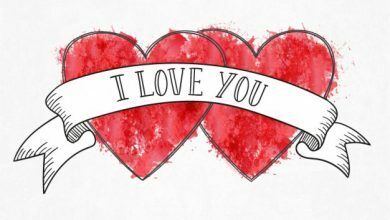 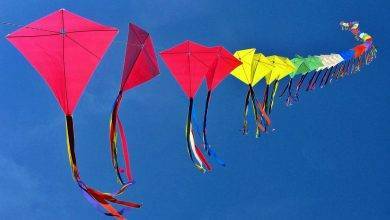 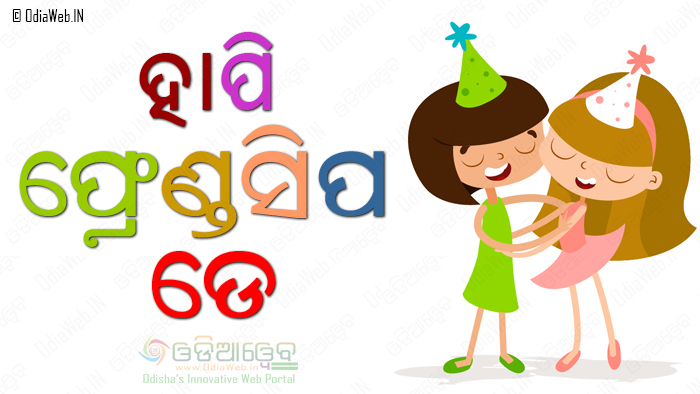 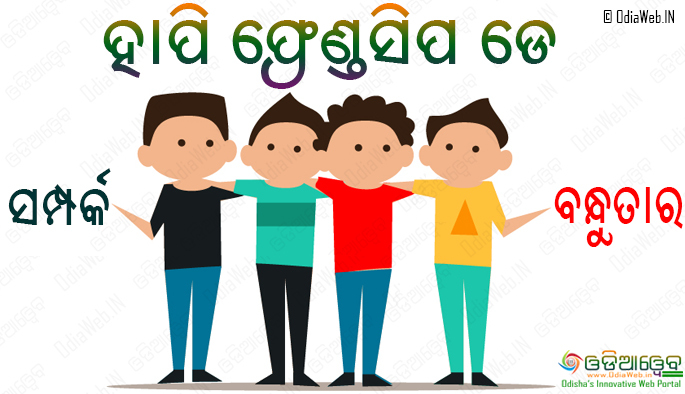 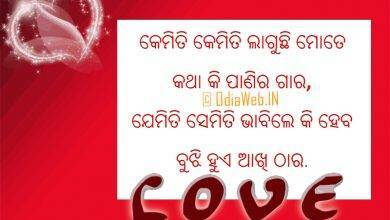 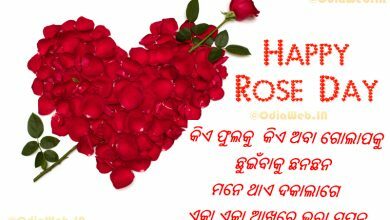 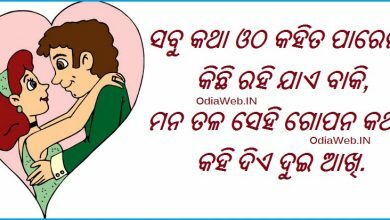 Here you can find Odia Friendship Sms and wishes in oriya language. 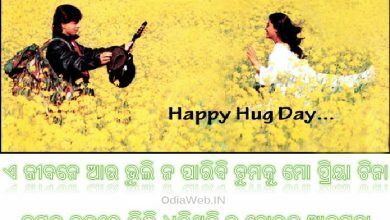 To share all these odia images on whatsapp, facebook and twitter download directly and share on social network. 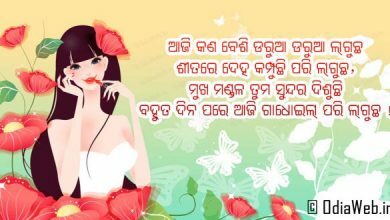 Share your feedback or comment below in comment box.